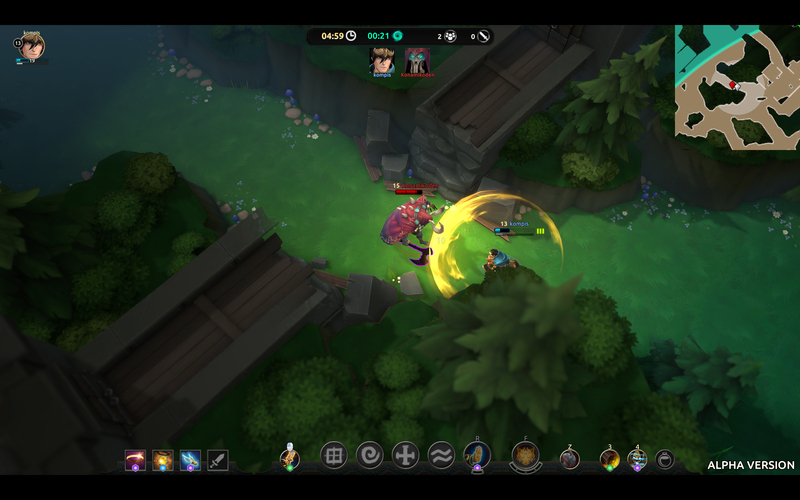 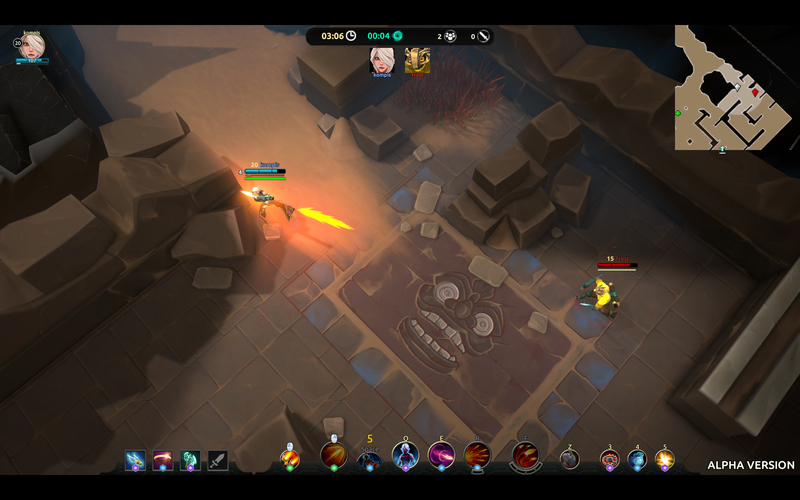 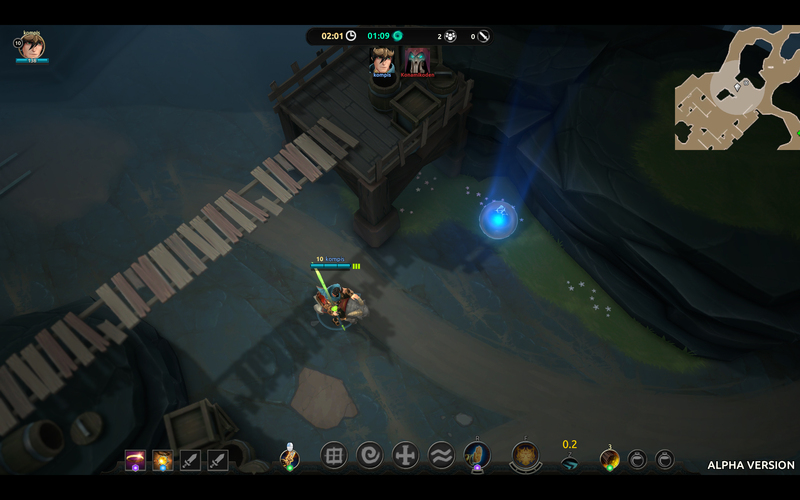 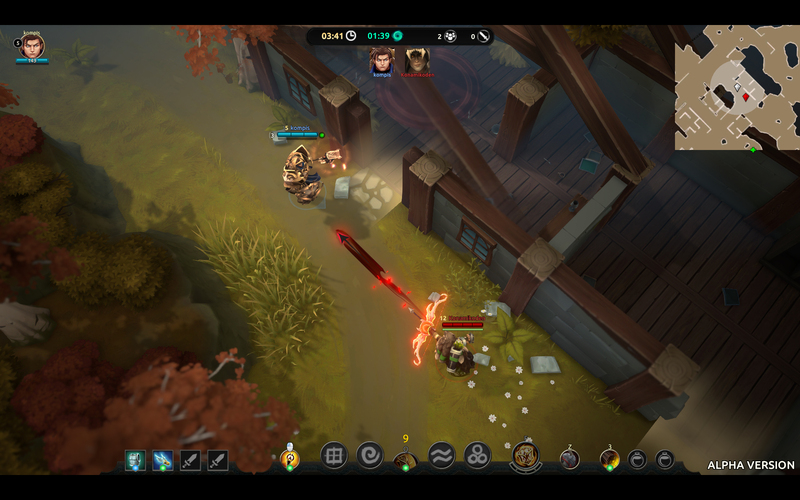 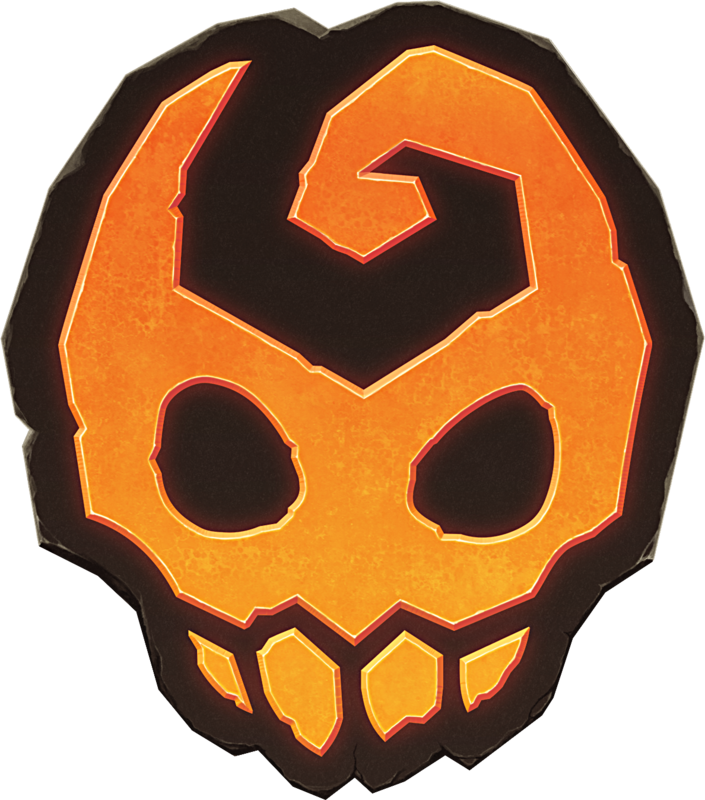 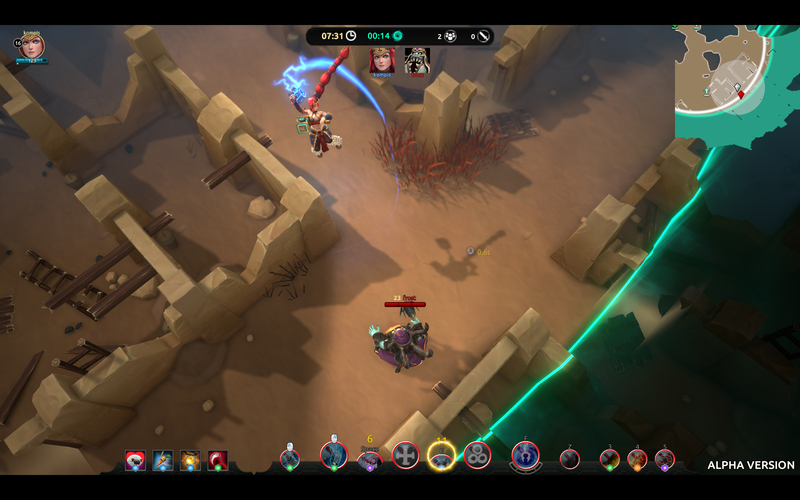 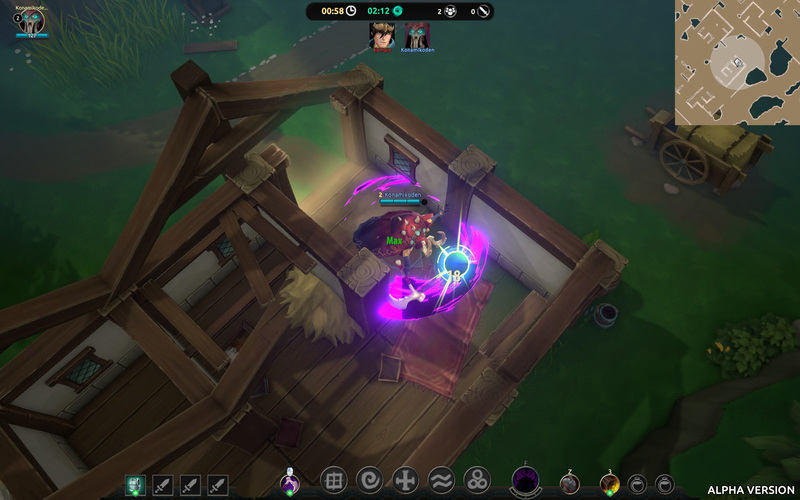 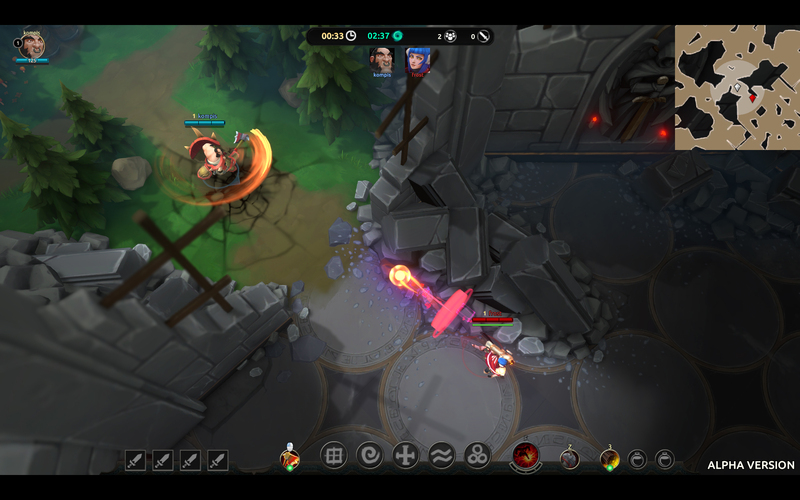 Stunlock Studios today published their latest Dev Update along with new screenshots of Battlerite Royale, the anticipated MOBA/brawler and Battle Royale mashup coming to Steam in summer 2018. 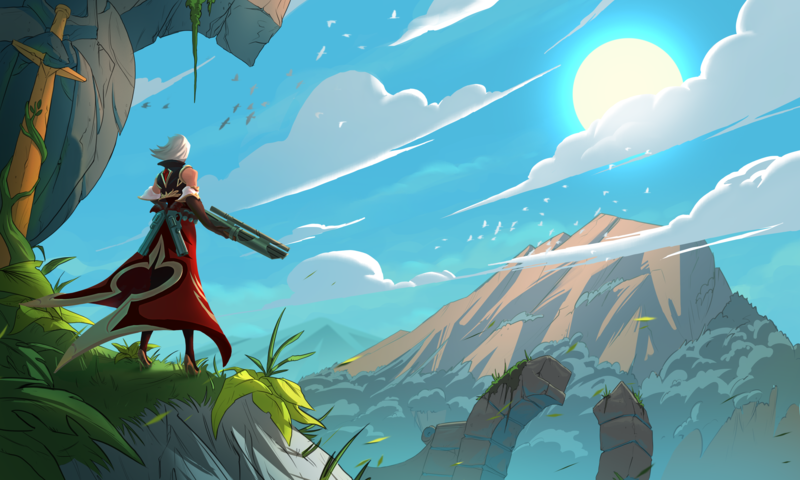 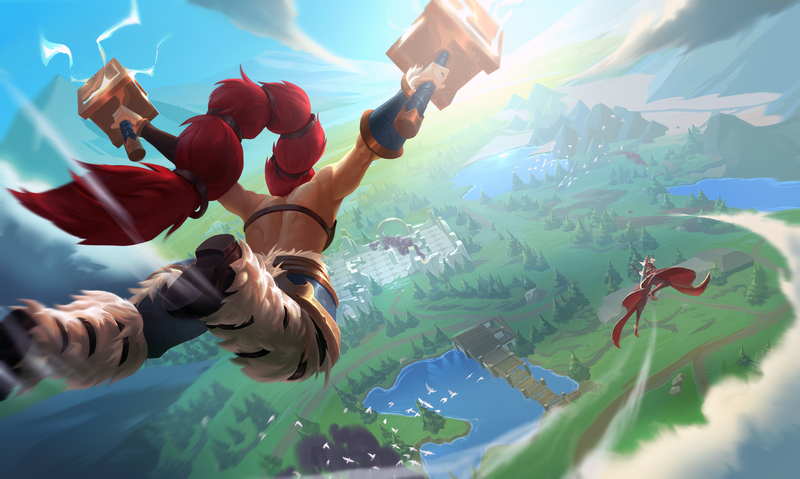 This time the Dev Update addresses the most frequent questions floating around about Battlerite Royale discussing the balancing of champions and revealing current state of the game. 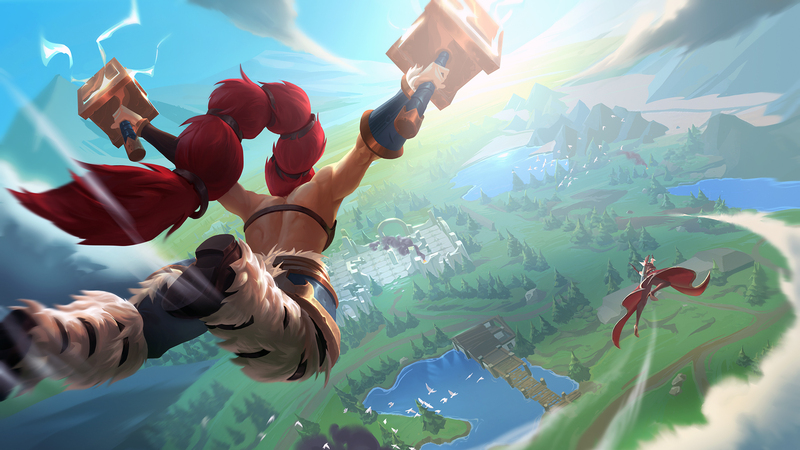 In the current alpha build players drop on the island with only their M1 and Ultimate abilities and have to scavenge the rest of the Champion’s toolkit throughout the match. 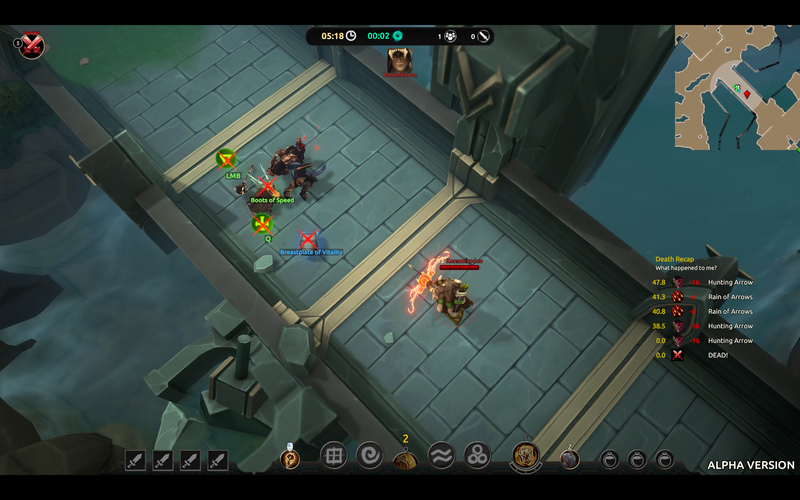 The massive map with various locations and weather effects hide plenty of abilities, equipment and consumable items that might just be the fateful factor determining victory and defeat.